Manchester City manager Pep Guardiola may have finally found the perfect heir to Fernandinho’s throne, the Brazilian has been the rock-solid foundation of City’s midfield for years. 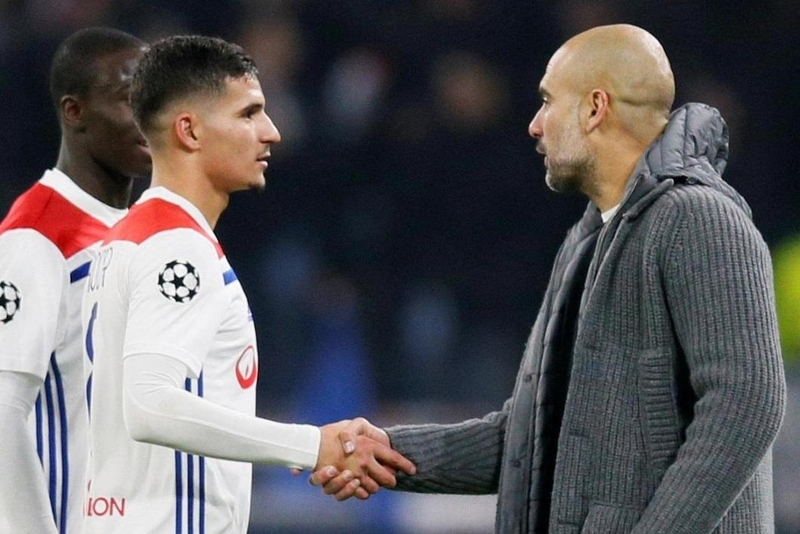 According to The Sun, Pep Guardiola is eyeing Lyon star Houssem Aouar as the long-term successor to Fernandinho at the Etihad. Guardiola is a big fan of the 20-year-old – so much so that Guardiola waited in the tunnel after City’s 2-2 draw with Lyon last month to congratulate the youngster on his impressive performance. Aouar has scored six goals from midfield in Ligue 1 this season, the youngster has also assisted three goals for Lyon in the Champions League so far this season. Aouar is one of Europe’s breakout stars this season, there are high hopes for Aouar in the future and the France Under-21s midfielder could break into his country’s senior team sooner rather than later if his latest performances are anything to go by. Aouar is renowned as a midfielder who doesn’t shirk away from his defensive contributions – Fernandinho has been a revelation for City for this very reason, the Brazilian’s defensive contribution allows Manchester City’s attackers to flourish. The fact that Aouar has three assists in the Champions League will no doubt cement Guardiola’s interest in the youngster. 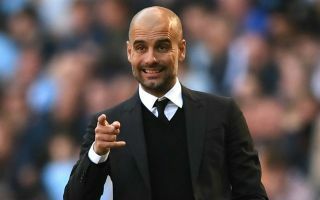 Guardiola prides himself on the free-flowing attacking football that he brings to his teams and Aouar’s signing would certainly match Guardiola’s philosophy and most importantly City’s ambition to defend the Premier League title this season.